The third largest telecom. A world leader. It's time to Sprint. "Truly Unlimited Families" for Sprint. With truly unlimited data, capturing it all is a worry-free cinch. Subtitled. 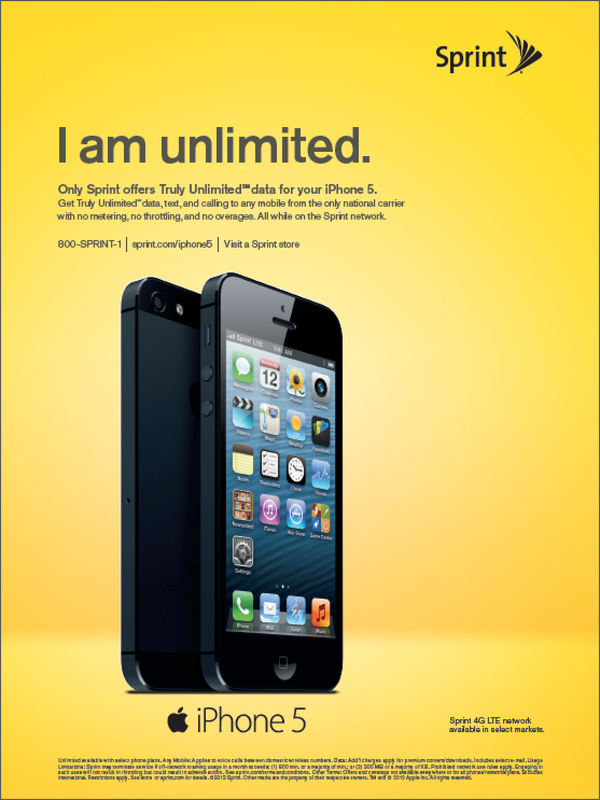 "I am Unlimited" for Sprint and Apple. 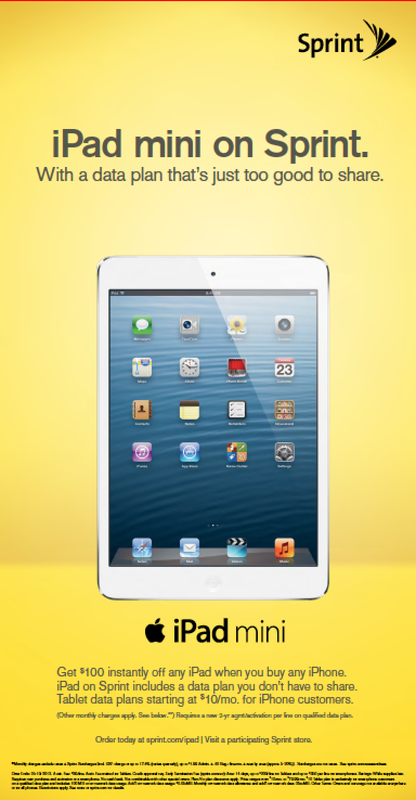 Do more than before with a Truly Unlimited iPhone from Sprint. Subtitled. "Unlimited Gifts of Joy" for Sprint. With Truly Unlimited ways to spread the love, there's more joy to share. Subtitled.